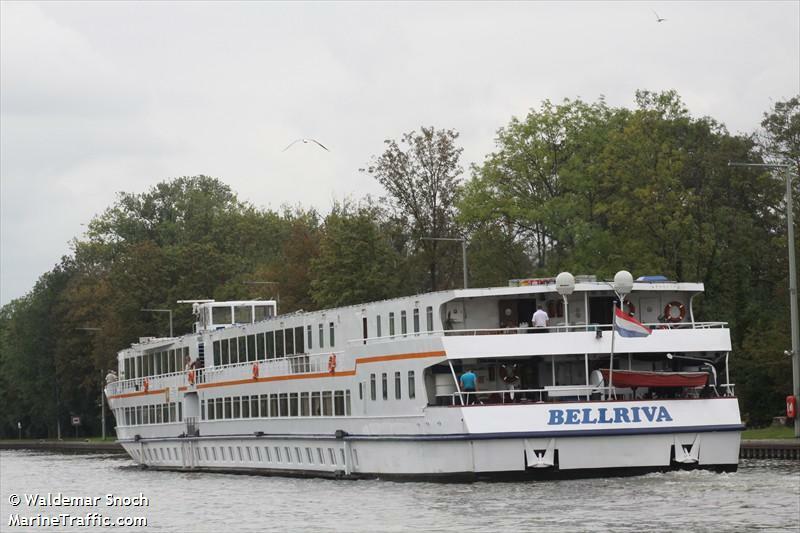 The 105 meter long passenger ship Bellriva ran aground on the Rhine River near Karlsruhe, Germany. The Bellriva suffered damage to its hull resulting in water ingress. The vessel’s pumps kept the ship afloat long enough for the Bellriva to reach safety at Karlsruhe. The 114 passengers on board were transferred to the passenger ship Karlsruhe which by chance was in port at the time. 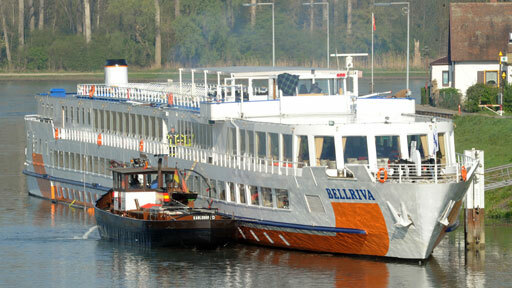 The local fire brigade was contacted who help keep the Bellriva afloat with dewatering pumps. The owners have reserved dock space to allow divers to patch the leak. No reports of injuries or pollution released. The water police has started an investigation into the incident. Reports state the master of the vessel lacked certificates allowing the vessel to be operating on the route.